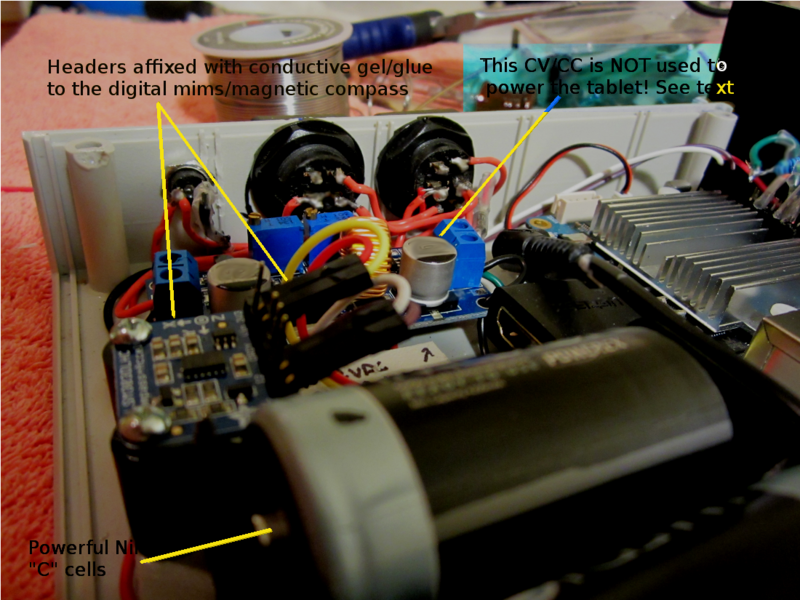 Figure 1: The digital compass has been mounted in the original homemade tablet, next to the powerful Imedion NiMH “C” cell bank. This entry was posted in Uncategorized and tagged compass, Digital Compass, Homemade, i2c, magnetic, Odroid, Raspberry Pi2, Tablet. Bookmark the permalink.